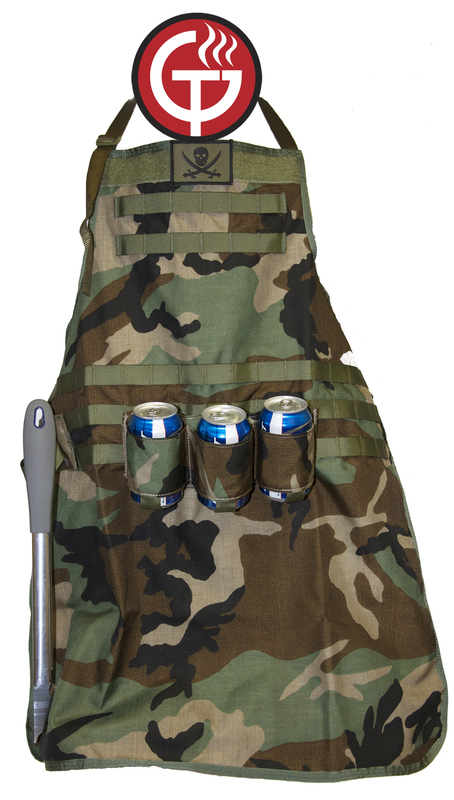 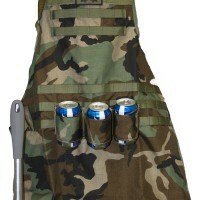 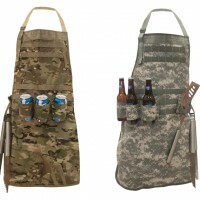 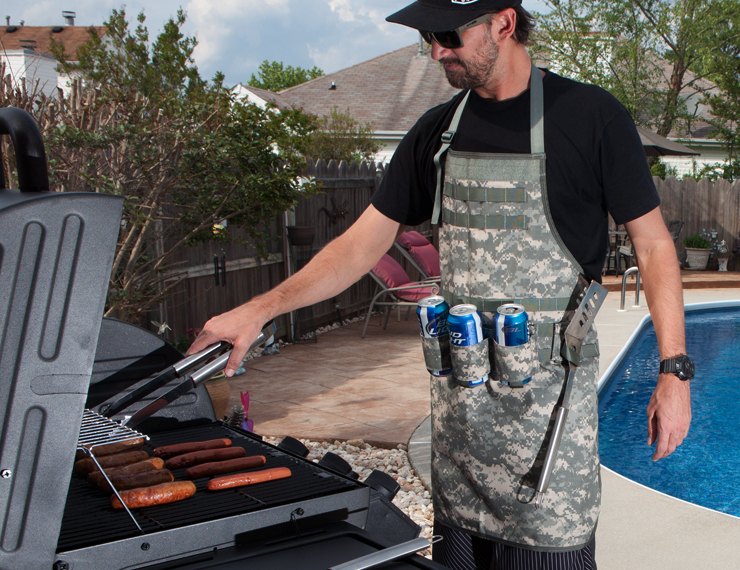 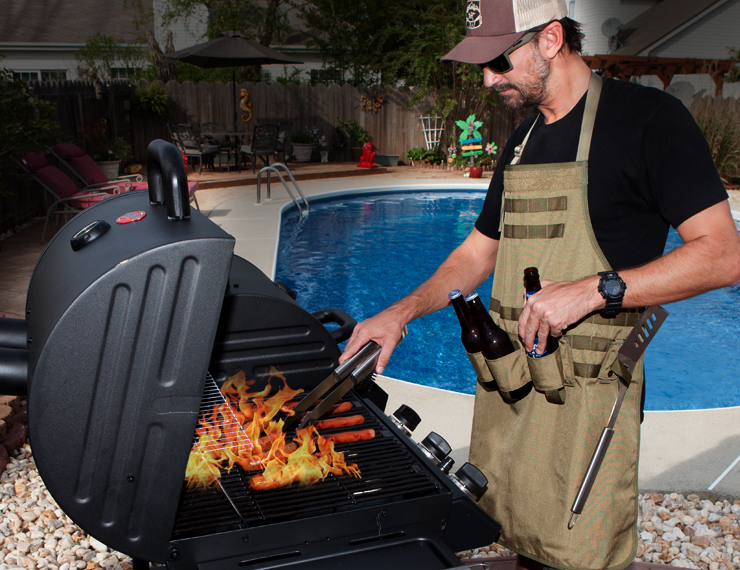 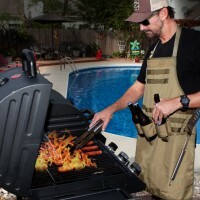 Constructed of 1000D Cordura in MultiCam (OCP), Coyote, or Woodland Camo, the Tactical Grilling Apron features three rows of modular attachment across the waist and two rows across the chest. 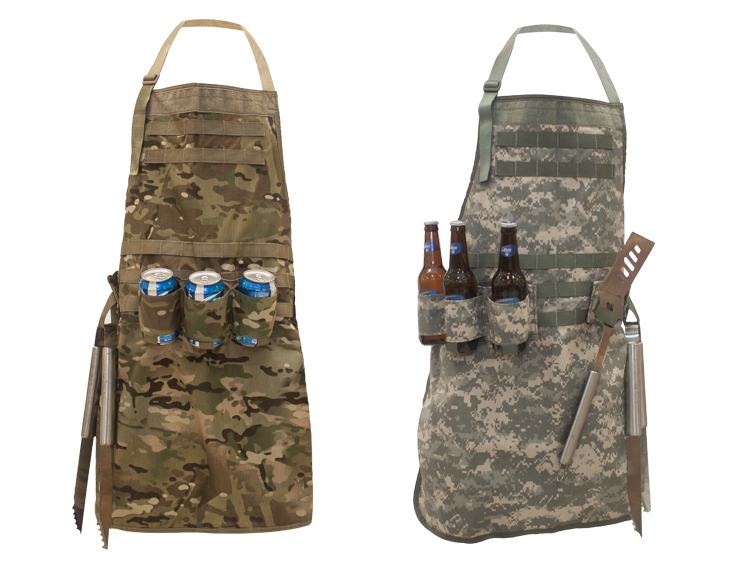 These PALS/MOLLE compatible attachment points allow your Tactical Grilling Apron to accept any of your current kit, whether it be a holster, mag pouches, general purpose pouches, or a med kit, the Tactical Grilling Apron can fit your mission requirement: Steak or Stakeout. 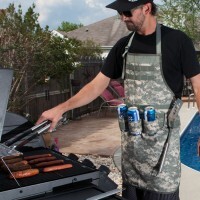 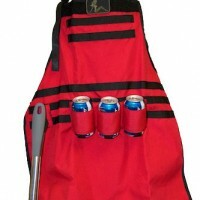 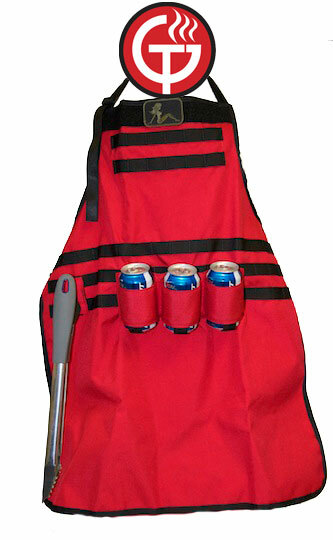 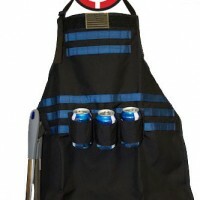 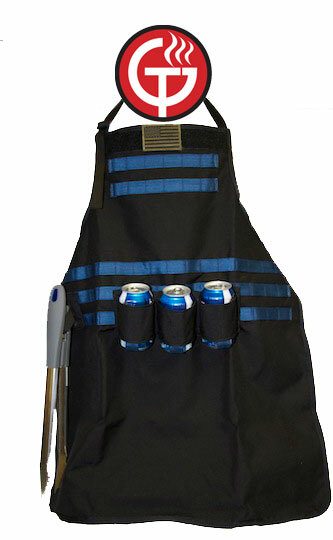 Be the first to review “Tactical Grilling Kit” Click here to cancel reply.